Hear the immortal story of Arthur, the once and future king! The legendary tale of King Arthur and the Knights of the Round Table is a superb story of adventure, love, honor, and betrayal. 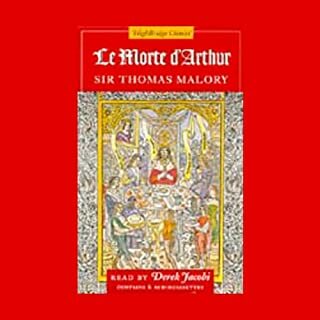 Originally published in 1485, Malory's epic poem, Le Morte d'Arthur, is filled with dramatic power and deep, tragic irony. Guenever, Launcelot, Mordred, the quest for the Holy Grail and the ultimate doom of Arthur's realm - it's all here. 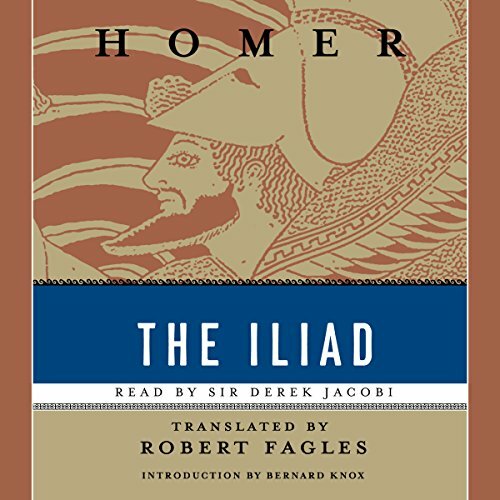 In this brilliant translation, Robert Fagles brings the vigor of contemporary language to Homer's 2,700-year-old tale. 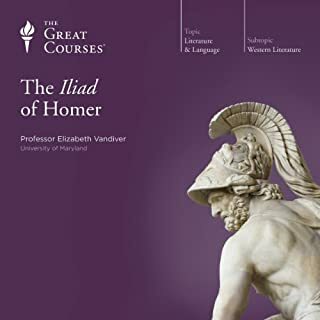 The result, the winner of the 1991 Academy of American Poets Landon Translation Award, is a wonderfully accessible Iliad that preserves every nuance of Homer's genius. The story begins when Paris, son of Priam, King of Troy, carries off the beautiful Helen, thereby precipitating the bitter Trojan War. The Achaean princes attack Troy in order to recover Helen. 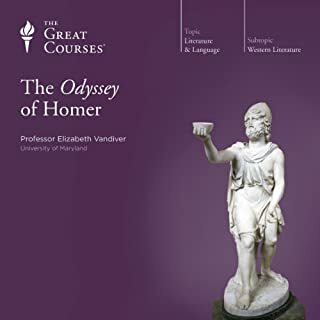 This great epic poem, attributed to Homer, deals also with the anger of the hero, Achilles, who has been slighted by the great general, Agamemnon. 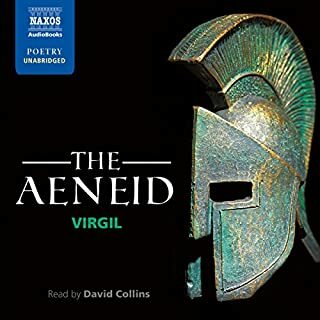 Derek Jacobi, perhaps best known for his performance in the title role of the celebrated Masterpiece Theatre presentation of I, Claudius, brings the rich and powerful poetry vibrantly to life. 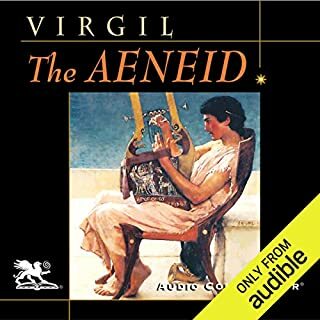 This is the first audible book I purchased and I hadn't realized that it was an abridged reading when I purchased it (my mistake). 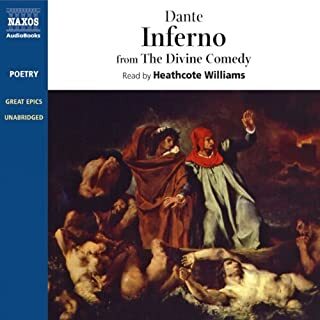 The reading by Derek Jacobi was good and because they changed the narration to Maria Tucci for the abridged parts it was easy to find where to read the texts. 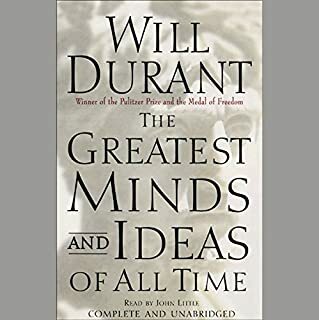 I thought the summarizing of the chapters were well done as the key points were mentioned and parts of the important descriptions were mentioned. 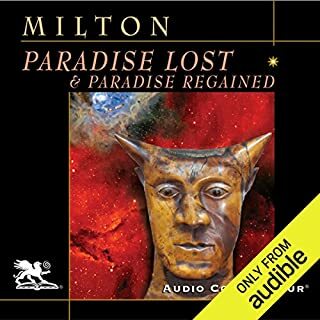 This audiobook does not match the text. 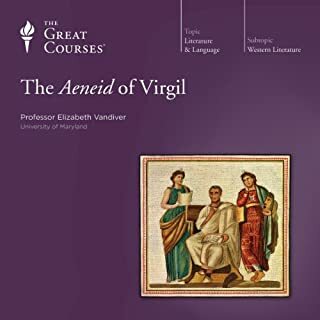 I downloaded this audiobook to help me with course reading for one of my university classes. 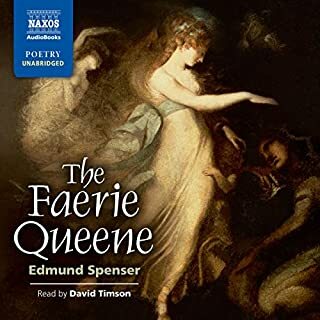 My professors were very picky about the exact translation and version of the book that I had to purchase and so I sought out the same translation and version in my audiobook. Unfortunately, I was not able to use this to help me work through the book because it did not follow the text of its corresponding edition. I am very disappointed. Heavily edited, cannot follow along with the claimed Fagles translation. Disappointing and confusing. 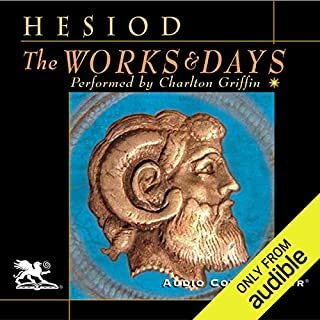 Printed translation very highly recommended but Audible version deceptively described. The narrator for the majority of the story is wonderful. But every fifteen to thirty minutes a different narrator comes in and reads a short excerpt. It's almost as if they forgot to record the whole book in the original session and had to add portions back in. It is annoying at first and only gets more so as the book goes on. How can an incomplete book be uploaded???? This selection should be labeled “abridged” so that you know what you are purchasing. 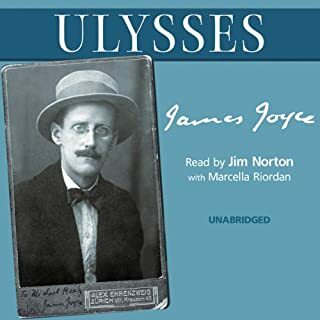 I am disappointed since I wanted the unabridged version. 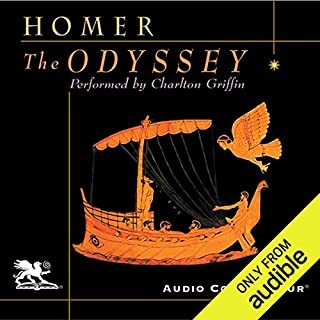 Well for sure I’m a homer neophyte but I’ve just finished listening to the rouse translation unabridged which I understand is a Prose translation so in order to ‘go deeper’ into homerville I felt obligated to listen to one of the classic poetry translations (fagles, Lattimore etc) but in this case the story is clearly abridged and I feel the prose does does not have the gravitas of the rouse version. Additionally I feel completely cheated when we wizz through hours and hours of battle in 10mins ! 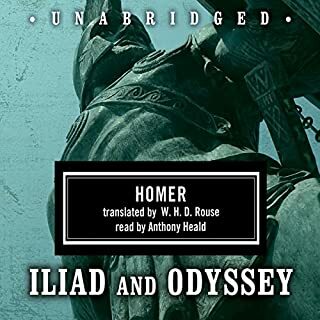 I checked out The Iliad translated by Robert Fagles from my public library to follow along with audible. However, I realized that a few books or chapters were skipped and I had a hard time finding my place again. Maria would read tidbits and I didn’t know what script she was reading from and then it jumped back to Derek. 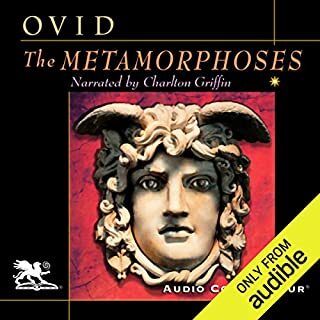 The chapters listed on audible did not correspond to the written epic. 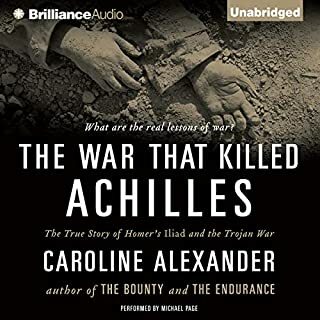 Although book and movie versions often vary in some aspects, from watching the movie Troy, the epic and audible version ended with the burial of Hector instead of what was shown in Troy with Achilles receiving arrows while trying to save Briseis. 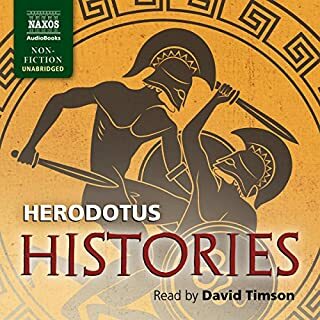 I wish everything was read and corresponded to the appropriate chapters; however, I’m glad I was able to finish this epic in 3 days with the help of audible. Derek Jacobi was amazing in the performance. I say performance because it was that masterfully done. Maria Tucci’s reading was stiff and flat. I couldn’t see the point of her being interleaved into the story. Mostly I just tolerated her until Derek came back. Fortunately the didn’t use her all that much. Very undynamic, tune-out narration. When the battles sound the same as Nestor's prattling, you've an issue. 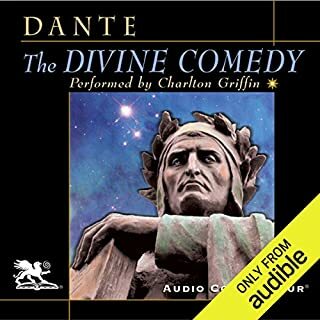 the narrator skips parts. You aren't really able to follow along because of it .